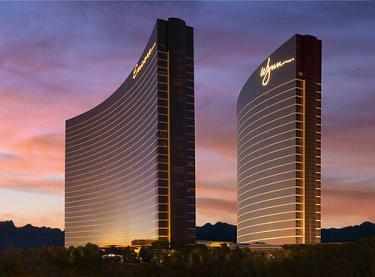 The Wynn has 45 floors, and 2,716 rooms. In April of 2005 The Hotel opened for business. The Resort is built on the site of the former Desert Inn. 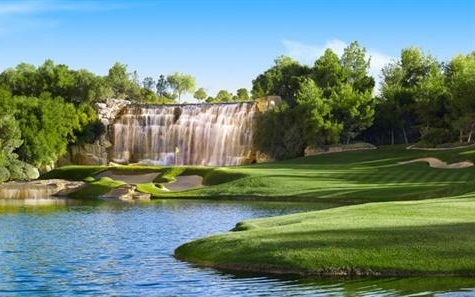 The Wynn of course was built by Steve Wynn and is still owned by Him. 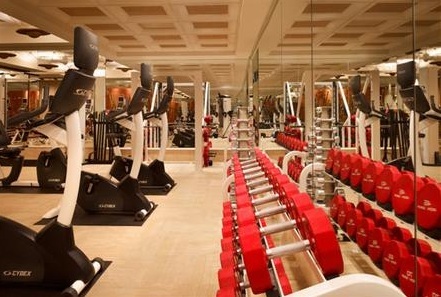 The Resort is the choice of many celebrities including most recently Prince Harry. 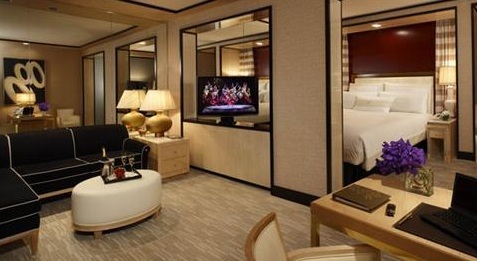 Steve Wynn's attention for detail is evident in every square foot of this Resort. If there was a corner to be cut He made sure No One did. 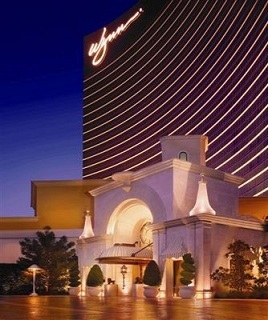 The service at the Wynn can only be matched at the Encore (Sister property) and The Madarin Oriental. Sports book: State of the art high tech, hard to say this isn’t the nicest in Vegas. Restrooms: Over the top and clean. Overall Atmosphere: Class, come see this place, its just incredible. The expense that was put in every little detail is something you have to see. The Curved Escalators at the Wynn were just one of less than 5 in the world when built, there are many more now but these are still very rare and worth taking a picture of. You can also find these at the Forum Shops at Caesars.